This is a five-day Mountain Leader assessment course that will really test your leadership skills in the hills. 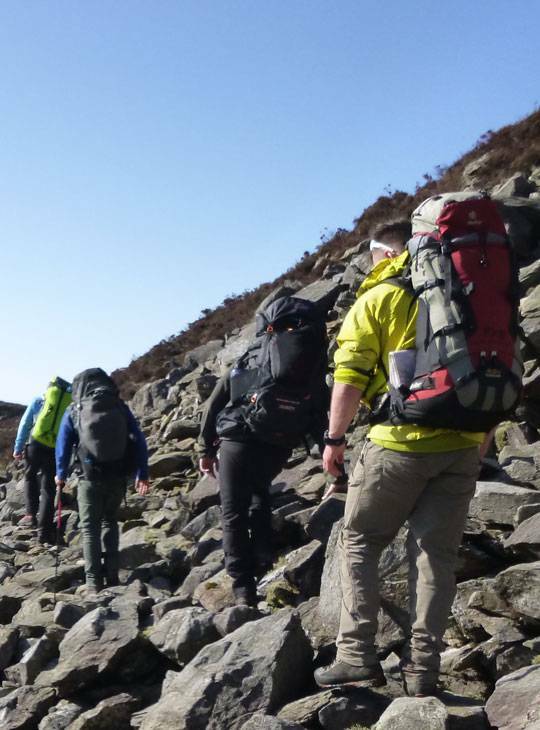 You'll need to show that you have all the skills needed to lead groups safely on mountain walks; including strong navigation skills, leadership ability and environmental knowledge. 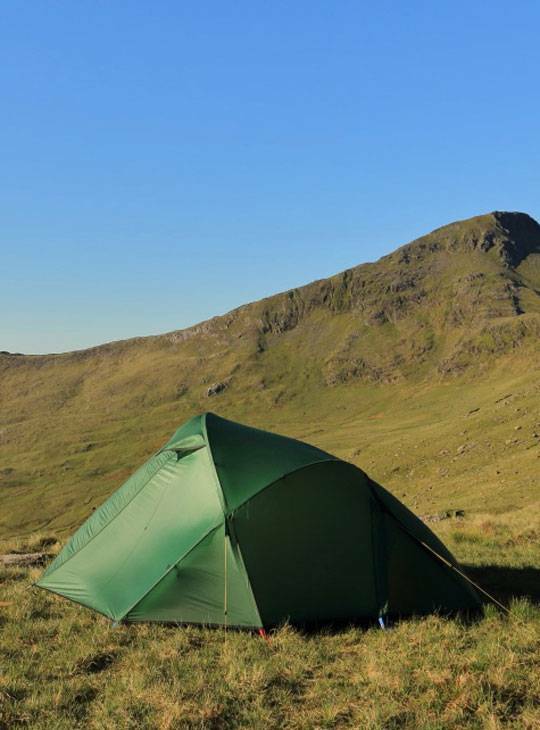 Within the week you’ll take in a three-day expedition with wild camping out in beautiful Snowdonia as your experience on our Mountain Leader training course and consolidation period is put to the test. - To assess your previous learning on a Mountain Leader training course and consolidation. - To make sure you are comfortable and confident with all the skills needed to lead groups safely in the mountains. - To become qualified as a Mountain Leader so that your future as a Mountain Leader can begin. You'll have two quality mountain days with theoretical evening sessions in the centre including a paper exercise, then we’ll go out on a three-day expedition. Completed a Mountain Leader training course (or have been granted exemption) and a consolidation period prior this assessment. You will be asked to demonstrate what you need to carry as a mountain leader. A typical brief might suggest that you are meeting a group of strangers tomorrow to take for a hill walk. What would you, as a mountain leader, carry? We will however supply any ropes that might be used. You will be expected to use your own maps. 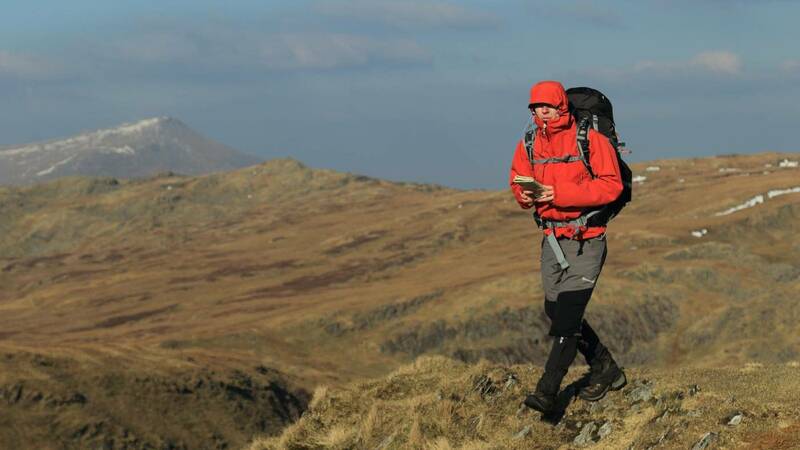 We will operate in the area covered by Ordnance Survey Explorer Sheet 17 (Snowdon and Conwy Valley) and Ordnance Survey Landranger sheet 115 Snowdon and Caernarfon. If we go off these maps Plas y Brenin will provide the maps. If we use maps of a different scale or style Plas y Brenin will provide these too. You will also need your Home Paper (you could just upload this to your Dlog files if you wish) and your first aid certificate (also could be uploaded to Dlog files) and come along prepared to give a five-minute talk on the upland environment whilst out during the day.